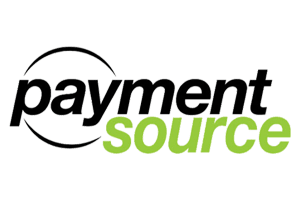 Payment Source empowers financial inclusion by providing alternative ways for Canadians to pay. 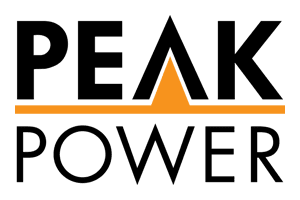 Peak Power delivers intelligent software and solutions to offset the most expensive hours of electric demand for utilities and building owners. 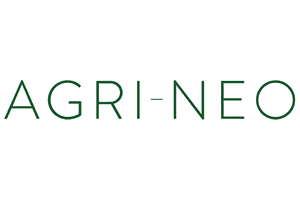 Agri-Neo's mission is to help safely feed the world by making bio-pesticides a standard solution in agriculture. 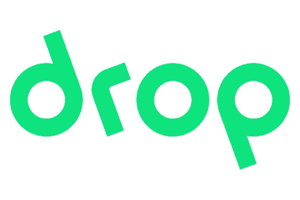 Drop is a financial technology company focused on bringing value to millennials. 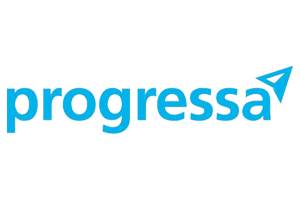 Progressa is a socially responsible company that improves Canadians' financial futures. 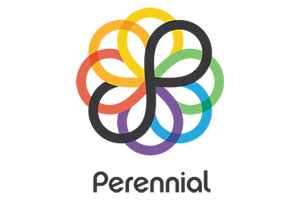 Perennial creates crowdsourcing platforms for civic action. 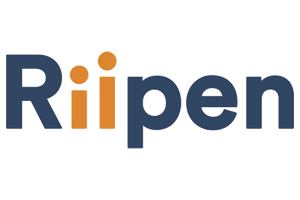 Riipen addresses skills gaps by connecting talent and educators to employers through experiences inside and outside the classroom. 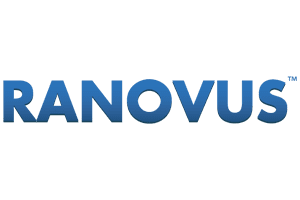 Ranovus develops and manufactures advanced solutions for the telecommunications and information technology industries.